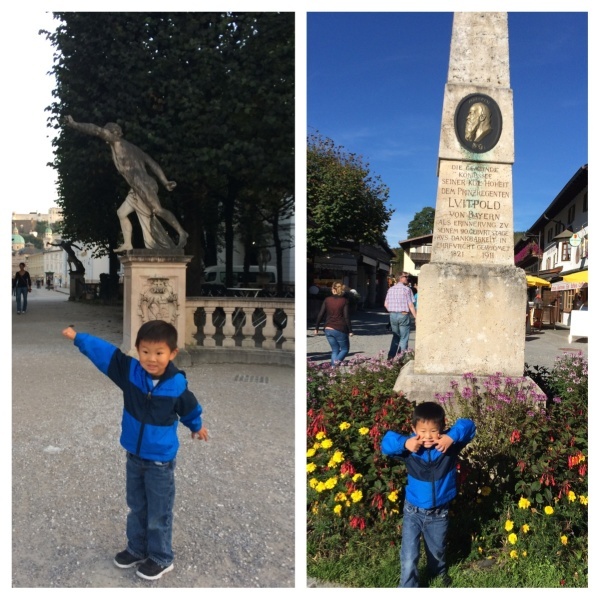 We got into Salzburg on Sunday afternoon after a short drive from Lake Konigsee. 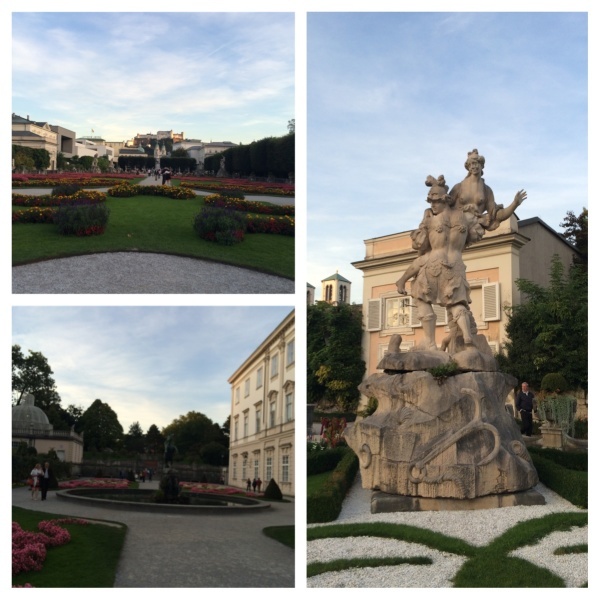 We found our hotel, which was near the Mirabell Gardens and the downtown shopping/walking district of Salzburg. After getting settled in, we took a walk to explore. We walked through Mirabell Gardens, found the “lock bridge," and also found a restaurant to have dinner near the river and on the walk platz. The next morning, we convened early to make the short walk to Mirabell Square to meet our Sound of Music tour bus! 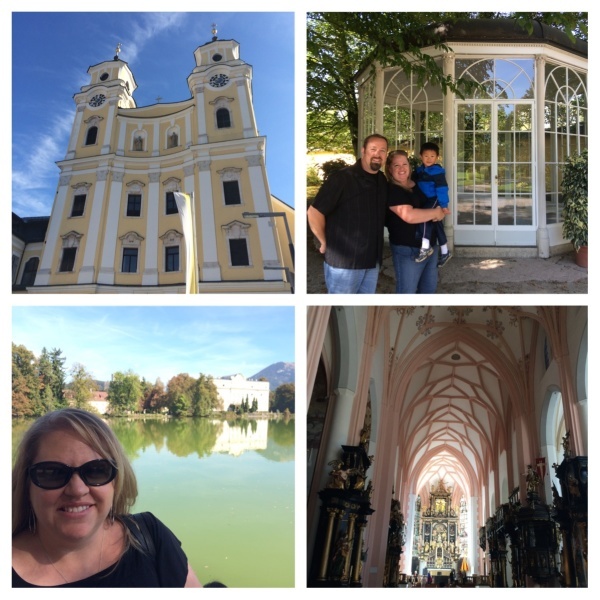 The Sound of Music tour was a 4-hour tour of all the sites from the original movie in Salzburg, including a tour of the Lake District outside the city, and the church where the wedding took place in the movie. There are a lot more details than that, but you have to take the tour to really enjoy it, so I will let the pictures speak for themselves… the girls had a great time! 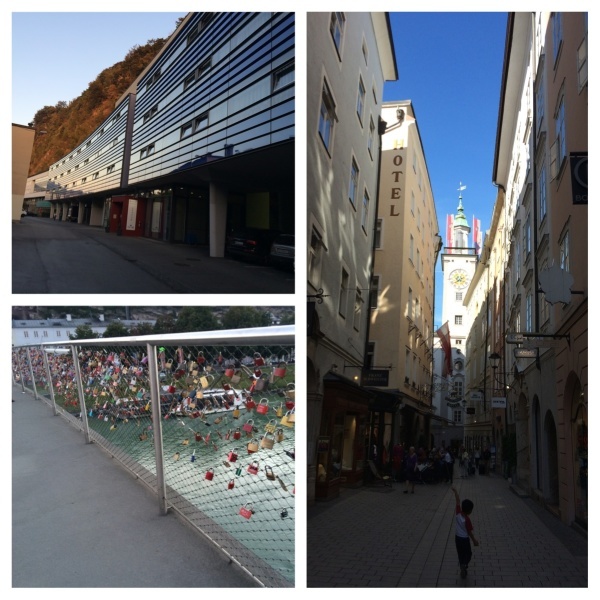 When the tour was over, we did a walking tour of our own throughout downtown Salzburg. It really is a beautiful city with so much to see and do. We enjoyed the nice weather, found a great lunch spot, had some ice cream (duh! ), and did some window shopping. Our last day in Salzburg, we had breakfast at the hotel and got out of town early… We were headed to the Neuschwanstein Castle - time for a new blog post!